Our services extend from the start to the finish of a real estate deal. We are experienced with complex multimillion-dollar transactions, as well as smaller real estate transactions. 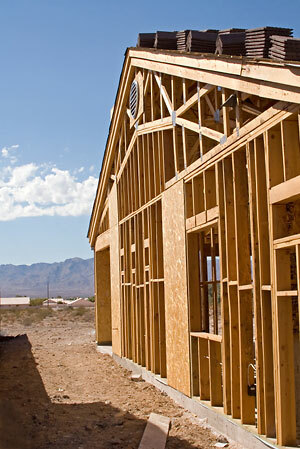 Mark Raven has extensive experience with a wide variety of Arizona real estate and real estate financing matters. 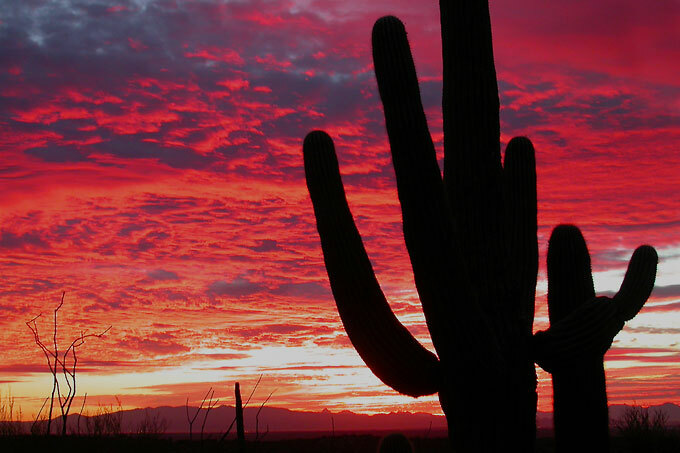 Mr. Raven has been advising and representing clients in Arizona real estate and real estate financing matters since 1972. Chris McDonagh has been advising and representing clients in Arizona real estate and real estate financing matters since 1998. His real estate practice includes commercial and residential real estate acquisitions and sales, leases, financing, development, and zoning and land use. His real estate financing practice includes having served as counsel to borrowers, lenders, issuers, underwriters, guarantors, and trustees, or as bond counsel, in taxable and tax-exempt financings totaling more than $260,000,000. Mr. McDonagh is a member of the Arizona Real Estate Investors Association (AZREIA). Our firm serves to protect our clients’ interests when structuring, negotiating and drafting the terms of real estate transactions, developments and contracts; performing due diligence; arranging escrow; obtaining and evaluating title insurance; and handling closings. Our firm is also experienced in forming and structuring companies, partnerships and joint ventures for the acquisition, development, operation and/or financing of residential and commercial properties. Our real estate clientele is diverse and includes commercial and residential real estate buyers, sellers, investors, developers and lenders; commercial property owners, landlords and tenants (including retail shopping centers, health care facilities, medical office buildings, and general use office buildings); a variety of U.S. and international businesses, small and medium businesses or enterprises, joint ventures, non-profit organizations; and health care providers.